Viewing information is included below and on nbcolympics.com. 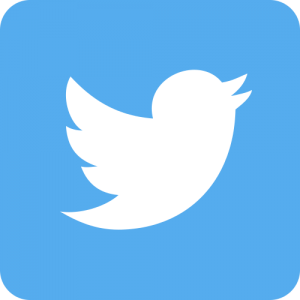 Of course, the Twitter feeds will also be a-flowin'. For your reading pleasure, here are some words of wisdom on aging gracefully from a speech written by my Dad, Dr. Larry Dunlap. I've always appreciated his wit and insight, and it's wonderful to have a great relationship with him ("good relationship with father" turns out to be the most cited link to personal happiness and fulfillment, according to a Pew Research study in 2007 - see #5 in this insightful quiz about fatherhood). He had a fascinating perspective after coming back from Palm Springs - not the usual fare from the guy who can still crank out a sub-4 hour marathon at age 70. Good stuff. Enjoy! And Happy Father's Day, Dad! Why would I risk boring you with a speech about aging? Well, for one thing, although I may have beat you all to it, you will get there sooner or later. I just returned from Palm Springs which makes one think of the aging process. Walk down the street, and it feels like everyone there is either retirement age or an illegal Mexican immigrant. Here I am a member of the group optimistically called the “young old” and not to distant from the next group the “old old” which we all know is followed closely by the “dead old”. I now fit in when in Palm Springs. I am very aware of a certain loss of flexibility and elasticity, a forgetfulness and lack of retention and an unfamiliar wrinkled face that stares back at me from the mirror every morning. People hold doors for me now. When I stumble I am offered a solicitous “Are you okay?” instead of being offered a hand and immediately being pulled back to my feet. Younger women respond with alarm more often than pleasure when I volunteer my attention. Younger and younger grandchildren are able to elude me while playing tag. All these changes come unbidden. In fact they are deliberately and unsuccessfully fought against. Occasionally the inevitable can be delayed a few weeks or months through deliberate training and exercise of body or brain, but the inevitable always comes. Some aspects are predictable and some a total surprise. Denizens like cancer surface unexpectedly. Illness, in its myriad form, challenges life itself instead of just the immune system. l. When you cannot win a battle, lose gracefully. I expect to bow out of roofing and tree trimming now and many more things soon. Ski racing is gone. I get thrown from moguls rather than jumping over them. In softball I am happy to hit a slow dribbler that allows me to jog safely to first base. Home run aspirations are gone. No matter how much I visualize the perfect swing followed by a long arc of the ball towards the center field fence, it is not going to get there. Take pleasure in little victories. 2. Shut up about it. All those aches, pains, and misfortunes are just what no one else wants to hear about. Also don’t tell me now to handle them. Do you have a cure for arthritis that saved Aunt Ann who couldn’t climb a staircase? Wonderful – but I don’t want to hear about it. I have tried that already along with forty other remedies. I’m a doctor, I know what works. Complaining doesn’t work. Neither will unbounded optimism. 3. Develop some pithy aphorisms and use them relentlessly. This is so friends and relatives can quote you at your funeral. “A quarter saved is a quarter earned”, I tell my grandchildren. They think it is grandpa’s wisdom rather than Ben Franklin’s advice, updated for inflation. 4. If you believe in Heaven, start acting like the kind of person they might let in. So many people seem to be bitter about the discomforts and sadness of old age. In reality it is the time one should be polishing the apple for Jesus, Mohammed, or Confucius. Give away things. Care for others. Help the less fortunate. Donate without expectation of return. 5. If you don’t believe in Heaven do everything recommended in rule #4 anyway. No specific reason other than humans need to be humane to one another. People forgot this in the rush for success and accomplishment. It is time to remember the values that really made life worth living. 6. Stay clean and groomed most of the time. Old people don’t always smell so good and while they lose hair that they wanted for protection from the sun, they grow hair in other unlikely and sometimes inconvenient places. Buy a magnifying mirror and attend to details. Santa Claus scares off small children. Try not to look like him except perhaps at Christmas. 7. Employ humor in everything you do. Try to find the funnier side of life. There is good science behind this; laughter lessens pain both emotional and physical. Smoke pot if it moves you in the right direction but just occasionally and not all day. Tools are okay but addiction is not. The same goes for rich desserts, alcohol, and chocolate. 8. Dress warmly. The really old are never fat. That should tell us something about longevity right there. Skin and bones need insulation. It is hard to be humorous when you are shivering. 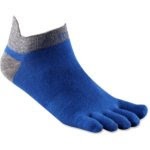 Long underwear is okay; just remember it takes longer to pee when you are wearing it. 9. Stuff leaks. The seals of old age are not tight. Expect it. Prepare for it. Deal with it. We are lucky that they make lots of disposable stuff to help us deal with it. If carrying these in your grocery cart seems embarrassing, just lie and say they are for your grandparents. Or you can order them discreetly delivered in an unidentifiable cardboard box from Drugstore.com. 10. Use the gadgets God gave us. Hearing aides, magnifiers, talking clocks and computers, motorized wheelchairs...options abound. If possible, buy the flashiest model available. Nothing projects “cool” like pinstripes on your walker. 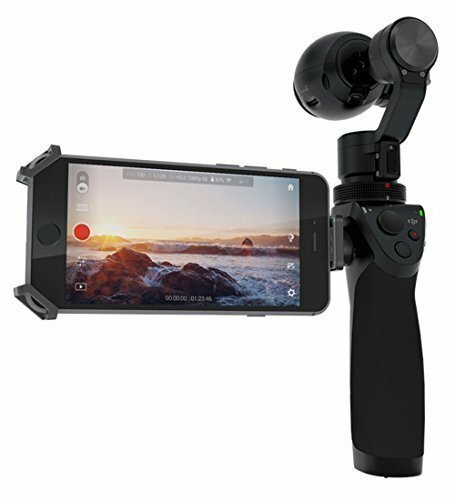 If a gadget will keep you involved, volunteering, active, or just enable you to visit the toilet unassisted, by all means utilize it. 11. Lastly, some of us will have a feeling of when it is time to say “goodnight” for the last time. Don’t let your doctors or family talk you out of it. Modern medicine can frequently prolong life way beyond where it was worth living. Have a signed will plus a “Directive to Physicians” and make sure the family knows that you don’t want medical miracles extending the life of your body when you brain has already taken its leave. Letting mother nature take her course is very reasonable when the end is in sight. If you know you have a terminal disease or condition, never, never, never let yourself be admitted to a hospital associated with a medical school. These then are the 11 precepts that I hope to follow as my life moves towards the inevitable conclusion we all face. Life is a terminal disease. Still, it is an "E ticket" roller coaster ride that should be enjoyed every moment until it comes to a full stop. The U.S. Anti-Doping Agency (USADA) brought formal doping charges against Lance Armstrong this week, immediately barring him from competition in triathlons and ending his impressive streak of finishes in his first year competing in the Ironman series. The charges could also cost him his seven Tour de France titles, according to a letter sent to Armstrong and several others. "I have been notified that USADA, an organization largely funded by taxpayer dollars but governed only by self-written rules, intends to again dredge up discredited allegations dating back more than 16 years to prevent me from competing as a triathlete and try and strip me of the seven Tour de France victories I earned. These are the very same charges and the same witnesses that the Justice Department chose not to pursue after a two-year investigation. These charges are baseless, motivated by spite and advanced through testimony bought and paid for by promises of anonymity and immunity. Although USADA alleges a wide-ranging conspiracy extended over more than 16 years, I am the only athlete it has chosen to charge. USADA’s malice, its methods, its star-chamber practices, and its decision to punish first and adjudicate later all are at odds with our ideals of fairness and fair play. I have never doped, and, unlike many of my accusers, I have competed as an endurance athlete for 25 years with no spike in performance, passed more than 500 drug tests and never failed one. That USADA ignores this fundamental distinction and charges me instead of the admitted dopers says far more about USADA, its lack of fairness and this vendetta than it does about my guilt or innocence." Some of the alleged doping outlined in the letter happened more than eight years ago, which falls beyond the scope of the World Anti-Doping Association's statute of limitations. In the letter, USADA says the statute doesn't apply because the co-conspirators made "false statements" and engaged in "fraudulent concealment or other wrongful conduct." Witch hunt, or us the USADA just doing it's job? Hard to say. It appears the allegations are attacking an alleged system of doping, more so than an individual (there are five named in this letter). But it appears it is far from over. After Sports Illustrated published a story in January 2011 alleging that Armstrong used performance-enhancing drugs, he tweeted that he looked forward to being vindicated by USADA. I guess he can file this in the "be careful what you wish for" category. 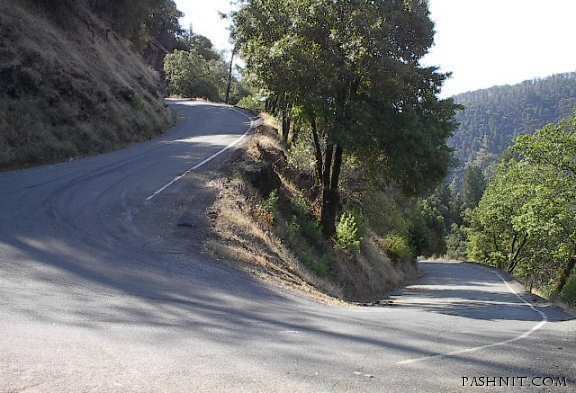 For most people who frequent the I-80 stretch between the California Bay Area and Lake Tahoe, the words "Dutch Flat", "Foresthill", and "Colfax" are merely a row of refueling stops in the Auburn foothills. Even those of us who know the Western States 100 Mile course by heart don't always swing through these delightful old west towns. The best way to see them? 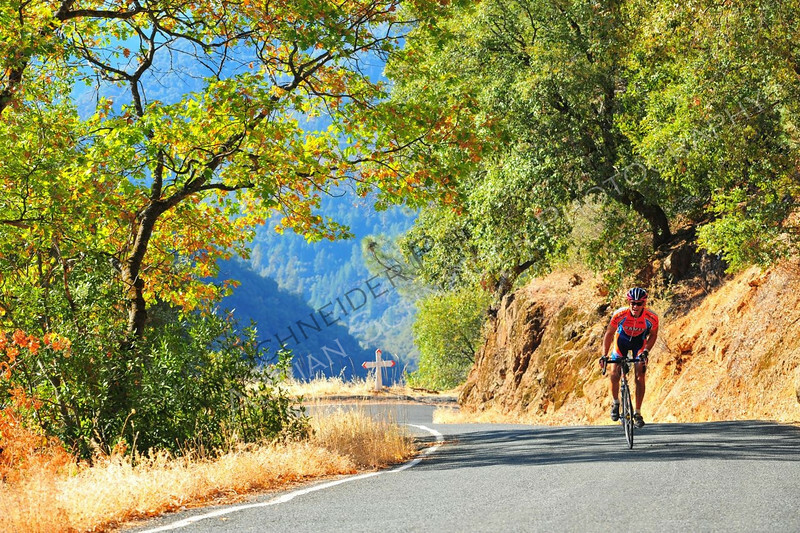 The fun and low-key Auburn Century ride (aka, "The Wildest Ride in the West"), with 40/70/110/140-mile options on super-smooth roads. ~300 cyclists met up in Auburn on a gorgeous sunny morning, casually getting breakfast from the organizers (they run the fabulous deli/restaurant Tsuda's in Auburn - a go-to spot for good healthy eats) before heading into the hills. Tim Twietmeyer was there, fitting in some volunteer hours between his morning ride and afternoon run. What an animal! My bro-in-law and 40+ time century rider, Brian Drue, came up with his friend Doug Feliciano, who was trying his second century. We opted for the 110-mile route, which presented 11,000' of climbing that included a time trial up the wicked steep Iowa Hill. The weather was ideal - slightly overcast, but promising 90+ degrees by mid-day. We quickly tore through the first climbs to Colfax, where cyclists had taken over the charming little town square. Volunteers dished out ample food and filled our bottles with ice, and we quickly got back on the road to take advantage of the cool morning. The roads were ridiculously smooth, making our descents to the river and canyon climbs easy and care free. We dropped full speed into Dutch Flat, easily missed if they didn't have their signs out! After another quick stop in Colfax (now in the 80's), we found ourselves at the optional 1.7 mile Time Trial up Iowa Hill. I had never ridden this section, but the view on the descent sure made it look steep. I went for it, getting my countdown before launching into the 15-22 degree inclines. Insane! Honestly, I don't think the time trial had me going much faster than I could just to stay upright. A few switchbacks faced the grueling sun, and I was thrilled to finally reach the top and pass out in the shade. There was a lot of climbing left too - whoops! Might have blown my wad. My 18:06 was good enough for 6th place, but a far cry from the winning time of 16:53! We hooked up with Nathan Drainville, who was training for Ironman Coeur d'Alene in a few weeks, and worked together to the Sugar Pine Reservoir. The forest was still and peaceful, and you could hear the laughter of kids as we approached the recreation areas. A great day in Auburn! After a brief stop at China Wall where we were treated to apple pie and ice cream (nice! ), we plunged down 10 miles to Foresthill with Tour de France speed, with one quick loop down into the hill country. One killer climb caught us off guard, and if you didn't switch gears fast enough, down you went! Gotta stay on your toes. It got hot near the end, but since there were four of us, it was easy to work together and fend off the hoards of RV's heading back for the weekend. Before we knew it, we were sipping local brews at the finish and enjoying homemade pasta and snacks while sharing stories of the epic day. The shwag was top notch too - a cool water bottle, and what is easily the most stylish Western jersey around. Brian said, "this is easily one of the best centuries of all time", and we had to agree, noting our many friends who we will bring back next year. Gorgeous country, great people, a perfect ride! This year’s Ironman WorldChampionship triathlon will be televised about six weeks earlier than originally planned, and lengthened to 2 hours. Why? 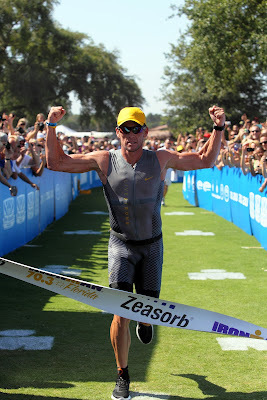 The presence of the one and only Lance Amrstrong, who has won his last two Ironman 70.3 races (Florida 70.3, Hawaii 70.3) and is on his way to building enough points to debut at the World Championship on October 13th, 2012. More on the story here. The network is currently scheduled to air two hours of the Oct. 13 race in Hawaii on Oct. 27 as Armstrong, the seven-time Tour de France winner, seeks to challenge the world’s best triathletes in the sport’s premier race. While the program changes will result in more coverage of top pros and elite age-group racers, NBC will continue to feature select human-interest stories throughout the broadcast as it has in previous years. 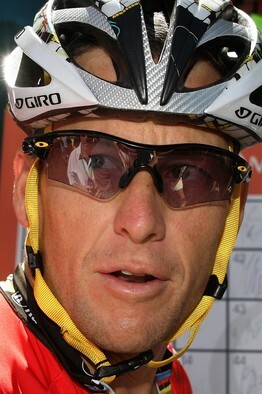 Armstrong will race his first professional full Ironman event June 24 in Nice, France. To qualify for the Hawaii championship, all athletes must first complete a full Ironman race. Armstrong currently ranks 59th with 2,305 points earned through his half Ironman events. The top 40 ranked professionals by July 29 will qualify to go to Hawaii. "I am beyond sorry to announce that I am forced to close the doors at PCTR, effective immediately. As many of you know, I have dealt with some very difficult obstacles these past few years which have taken their toll, in many ways, on me and on PCTR. Although they were exacerbated at the end of last year, I truly believed that PCTR could be turned around through the influx of money, the hard work of a few of us, and the support of my friends, but it just wasn’t to be. As a business, PCTR can no longer function. I know that many runners/entrants will be upset with this decision, but please try to keep in mind that, for each of you, this is a race in your life, but for me, for over 12 years, this has been my life. 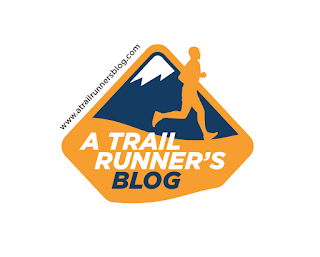 Moving forward, I am hopeful that other RDs who are friends of mine will take over the upcoming events, and that those of you who have already planned to run will still be able to do so. Thank you for your understanding." No mention of refunds, but some runners are rallying to do the course this Sunday anyway (and could use a few volunteers if you are in town) and it appears that former co-RD Wendell Doman is stepping in to ensure the race happens. 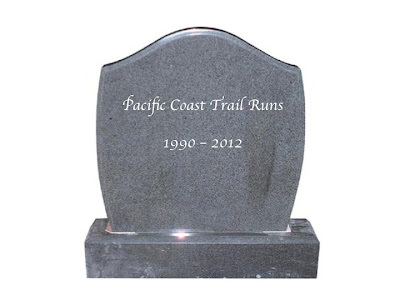 It's been a tough road for PCTR in the last year. 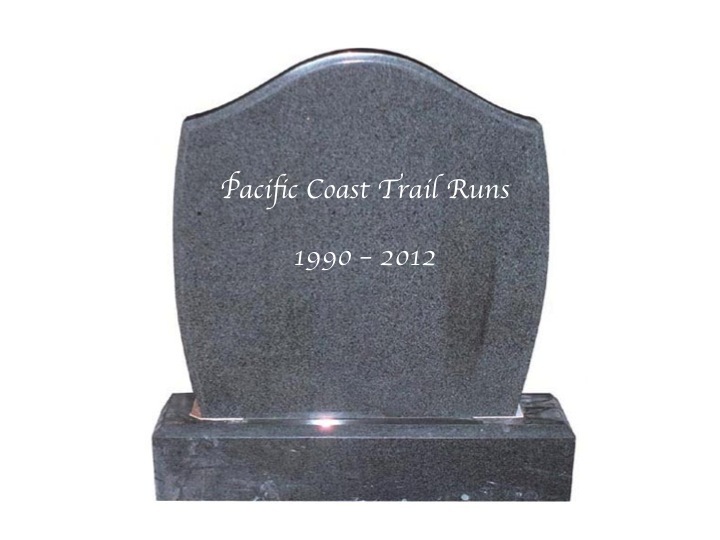 Hopefully we can all look back positively on their contribution to the trail running community.